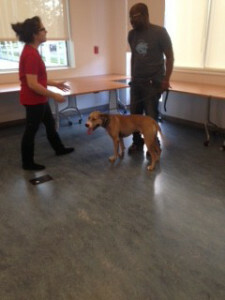 Love-A-Bull foster dogs partner with Life Work’s foster youth with amazing results! Just a few short months ago, Jenna Pywell and Alyssa Ibarra reached out to Love-A-Bull because they were familiar with our Pit Crew Therapy Program and had seen first-hand the positive changes that take affect when people are paired with dogs who need them, just as much as they need the dogs. These ladies had been working for the better part of 8 years to add vocational opportunities for their foster youth to work with animals while gaining the skills needed for a future in the animal care industry. The skillsets gained through these opportunities could lead to future jobs such as: veterinary technician, dog training, and grooming. In October of this year, Love-A-Bull provided its foster dogs and trainers to Life Works ‘At Promise’ youth and the very first Paws Up Program began! 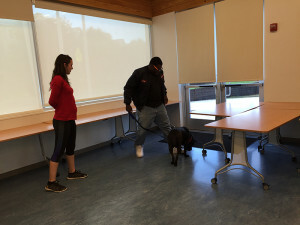 The intention of the program is to walk the youth through Basic Obedience classes, which (along with instructional training) would include topics about humane treatment of animals, dog safety and grooming. Life Works strongly believe that the bond between ‘At Promise’ youth and Love-A-Bull’s foster dogs can increase their youth’s self-confidence while creating therapeutic bonds with the dogs. This opportunity not only benefits the youth, but greatly increases the adoptability of Love-A-Bull’s foster dogs. Though this program is still in its infancy both Love-A-Bull and Life Works have already seen huge changes in the youth and the foster dogs! The foster youth walk in and leave with huge smiles on their faces because they know that they’ve accomplished something special with their foster dogs and the foster dogs are in heaven loving all the extra one-on-one attention they get. 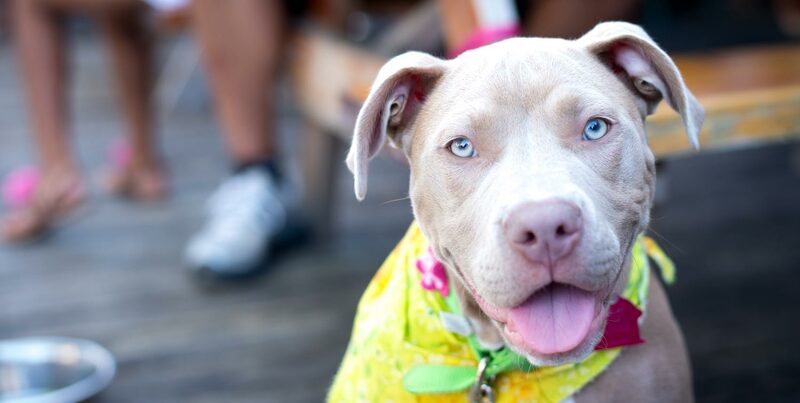 The partnership between both organizations has created a perfect atmosphere for education and advocacy on behalf of pit bull type dogs. We are not only able to teach valuable skills, but we are able to have open conversations about all of the myths surrounding this breed and what it means to be a responsible guardian of a dog. These youth will have the amazing opportunity to change perceptions about this breed within their own community just by sharing their experiences. 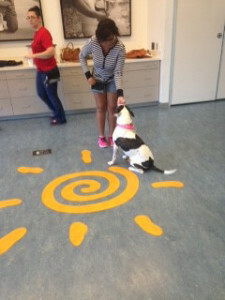 Check back in with us after the holiday season for more updates, pictures and progress on the Paws Up Program!